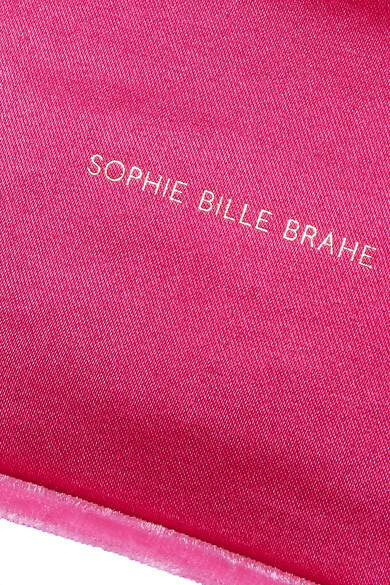 Keeping your jewelry neatly organized and in pristine condition is so much easier when it's stowed away in a beautiful case like this tasseled one by Sophie Bille Brahe. 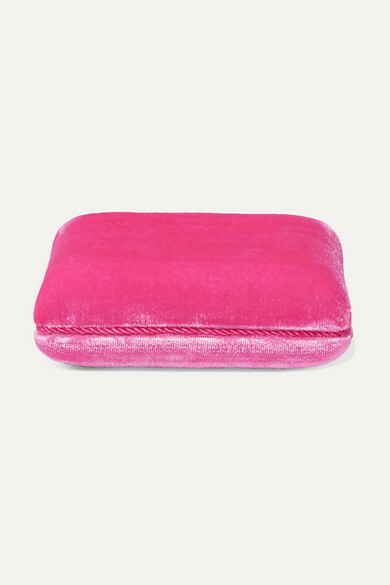 It's made from plush velvet that'll look so elegant on your dresser and has a protective satin lining fitted with a slip pocket for rings or a pearl earring. 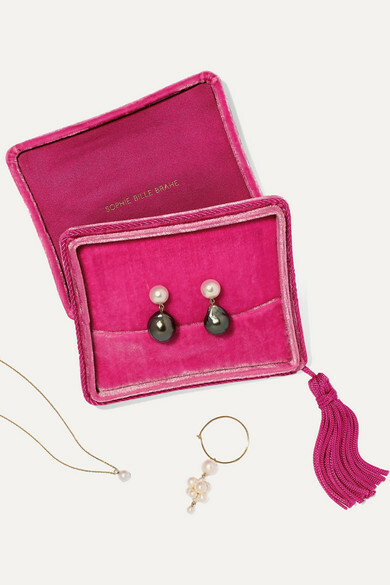 Please note, jewelry is not included.